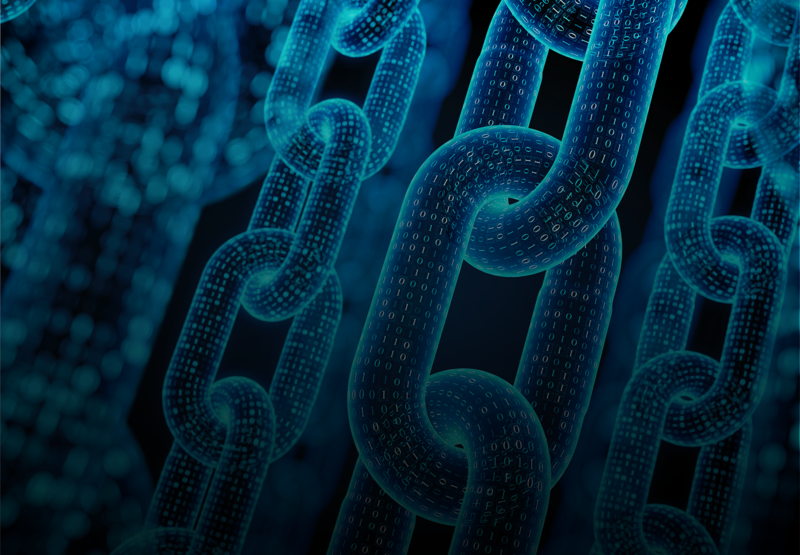 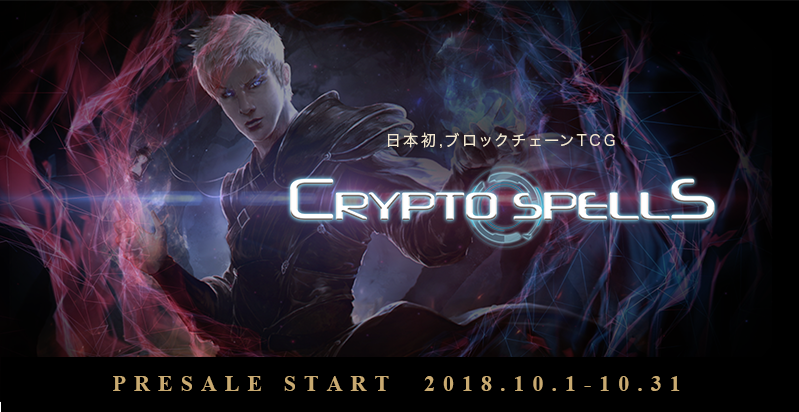 INFO – Crypto Games Inc. 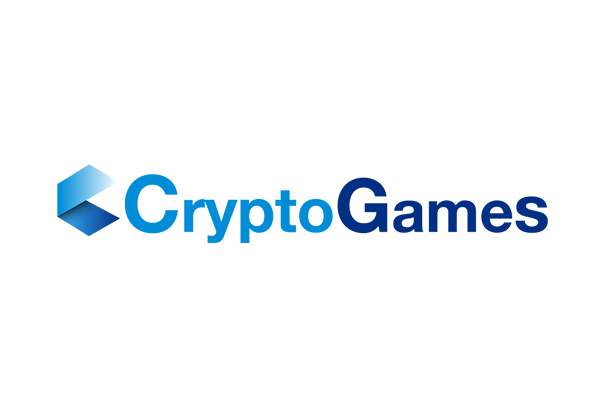 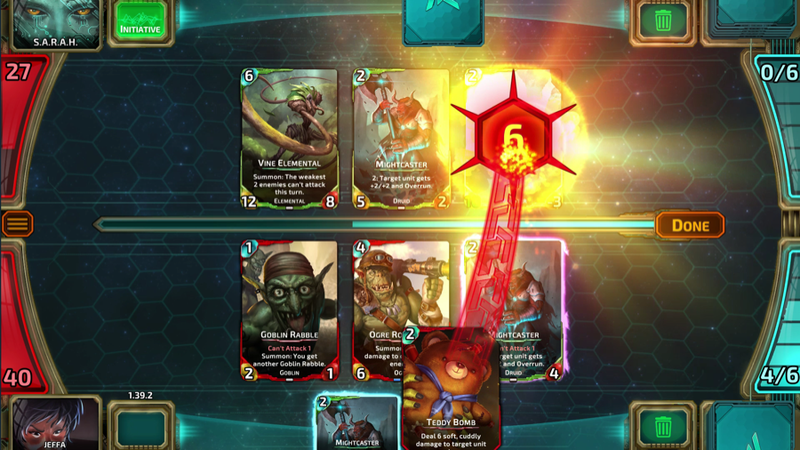 Here at Dragon Foundry, we’re thrilled to have found a great home for the Nova Blitz game, in CryptoGames. 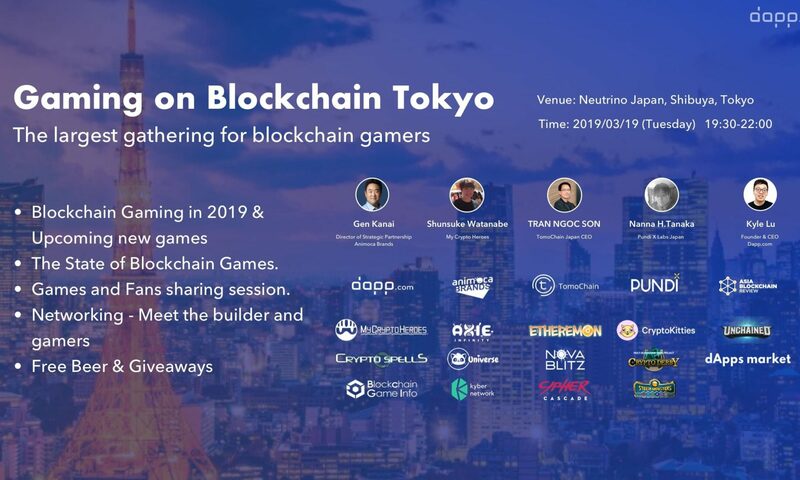 Their depth of experience in CCGs will help drive Nova Blitz to new heights in Japan and beyond, and we look forward to working with their team in the months to come. 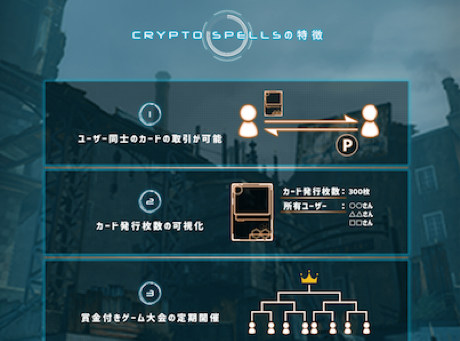 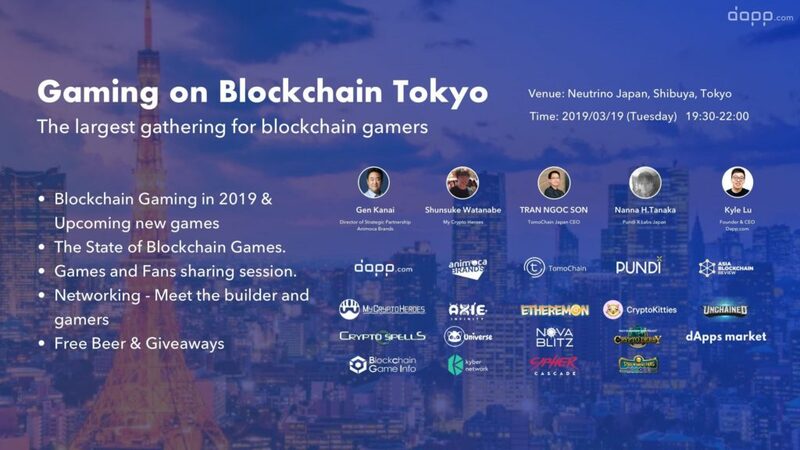 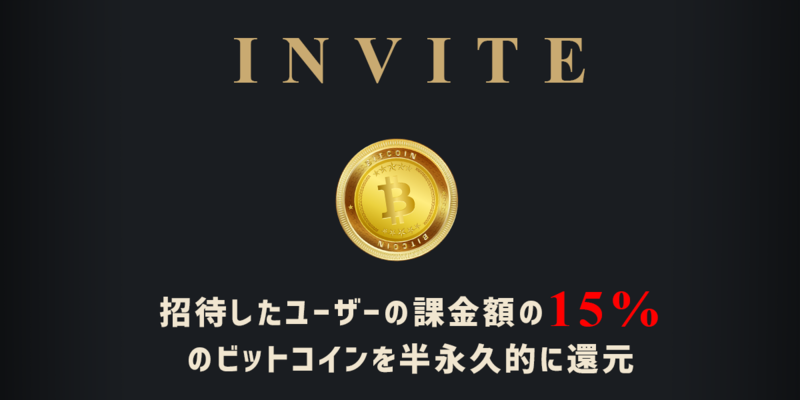 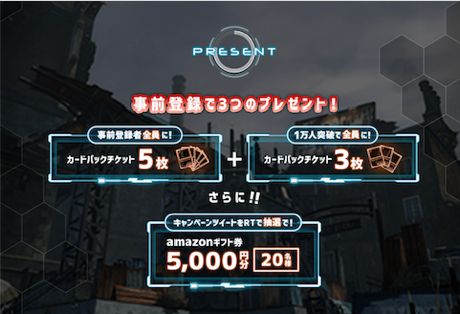 コピーライト (C) 2018 CryptoGames Inc. All Rights Reserved. 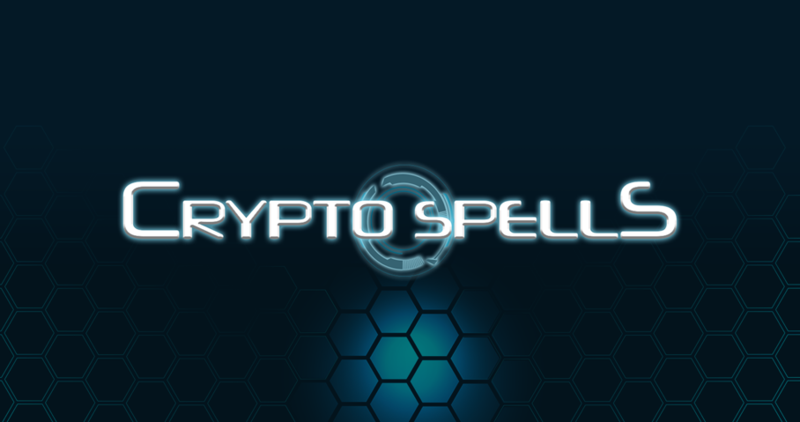 Copyright (C) Crypto Games Inc. All Rights Reserved.